Call on us for excellent service and installation of top quality gutters, downspouts and gutter guard protection systems. Note coupon must be presented at time of initial quote. Never worry about gutters and downspouts working properly again. They’ll always remain clean and functioning perfectly! Note coupon must be presented at time of initial quote. 1. Roof Demossing and moss removal is our core competency. No body does it better. Call us or fill in the form to the right for a free no obligation quote. We are not your typical, late-arriving, price-gouging, lazy, couldn't care-less-about looking good, company. Whether your roof is moldy, mossy, or just plain filthy, our master moss removal experts in Victoria B.C., will obliterate any dirty roof while you are sipping your morning coffee safe and secure on the ground. Our service starts with your initial phone call or email. Our professional, customer care agents will work with you to complete your roof restoration project and get you the best price period. The competition doesn't come close. ​We care about cleanliness, and guarantee we will take care of you. 1. 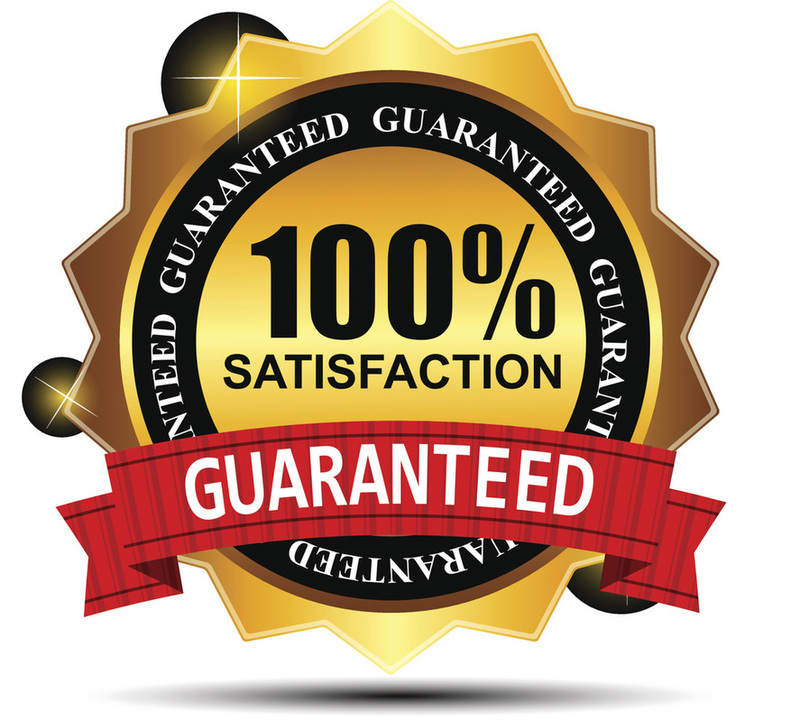 Proprietary System - We remove the moss with our time tested proprietary system, and guarantee that we will restore your sickly shingles to their once infant pristine proper condition. 2. Our Company Is Licensed & WCB Insured - You should never hire a company without the proper insurances. All of our employees are Worksafe BC covered, and an employee liability of $1 million. We wouldn't ever put your home or financial future at risk. 3. Free No Obligation Quote - We will come meet with you and get a clear indication of what you are looking for. We will ask you the right questions so all the expectations are clear. We will inspect the roof, take photos, and asses the job from top to bottom. 4. Experience - Our roof cleaning experts undergo rigorous training before hitting the job. We ensure each are skilled working with heights, and know how to handle the equipment. We keep our staff educated in the industry. You will feel confident knowing that your roof is in the best hands. 5. 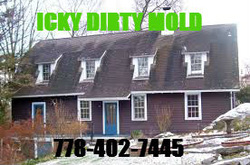 Eco and Earth Friendly - A clean, moss free, and well maintained roof increases the life of your roof. This will reduce your carbon footprint, leaving less waste in our landfills. We also strive to not use any waste with printed marketing materials. All our staff are eco-conscious and focus on green initiatives in their community. A clean, and maintained roof will increase the life of your apex. 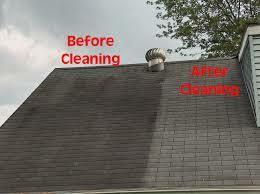 It is very important to keep the roof clean of black streaks. 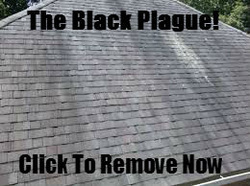 Black streaks on asphalt shingles are not only ugly to look at they will devastate your roof. These dirty stains are the result of airborne algae. There is no rhyme or reason why the algae lands on your roof. There is evidence that says it can even bounce from roof to roof. We know that the algae is more common where a lot of trees are present. It is even more of a problem on the wet and wild west coast. The algae normally lands on the north side of the peak of your house and end up on the slope. This is because that is where the most shade and moisture is. The roof algae feed on crushed limestone that is in the shingle. Every time it rains, the water pulls at that algae dragging it down the roof leaving behind a grimy, greasy, black streak. Once the lichen land on your roof shingles it will never go away unless it is treated. 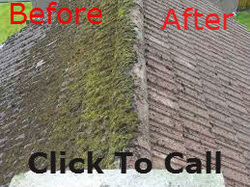 Roof cleaners Victoria has the solution to remove this moss, algae and lichen from your tile, cement or asphalt roof. A dirty roof, with green moss growing all over it can result in insurance companies cancelling your home policy. We have had many clients come to us who say our insurance company has come to our home taken photos of the roof, and sent them letters threatening to cancel the policy. The reason they do this is clear. Moss, mould, and algae stains on a roof will lead to damage. An insurance company will not pay for a new roof if it is not maintained. 3. A clean roof looks great. If you see your roof has been damaged by mold, or algae after a wet stormy winter call us. We will get that roof looking bright, clean , and clear in no time. DIY Roof Cleaning... "I Can Do It Myself"
We often get asked about DIY Roof cleaning solutions. We highly caution people from doing this as they don’t have the experience and the safety gear to get out on a steep slope. In addition if there is moss or algae on that apex you may be slipping and sliding all over the place. Lastly most home owners do not have the equipment, and proper cleaning solutions to get out all that damaging alage. Money is always a factor in today's over priced, credit tapped, world. We know you got mouths to feed, and things to do. Our rates are always better than the competition. We want to make sure your job is done right and the best way possible. We will not skimp out but charge you a fair price.